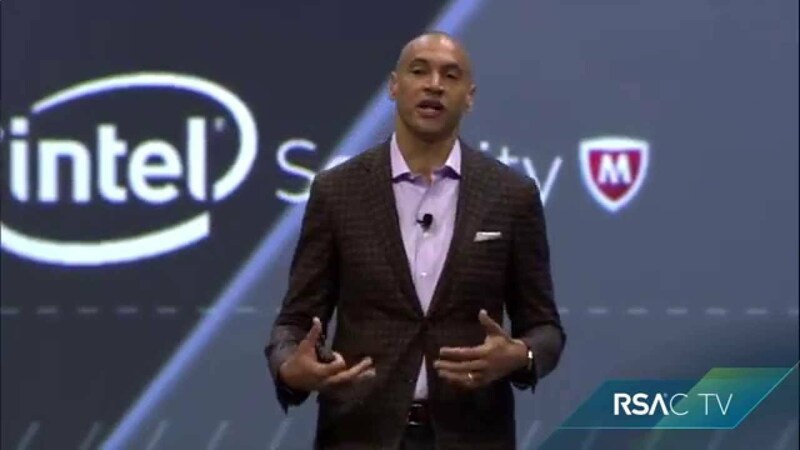 Intel has announced the launch of a new Automotive Security Review Board (ASRB) which will help reduce the cyber security risks to both drivers and connected automobiles. The announcement was made on Sunday and the company said that the board will be consisting of top security specialists from around the globe and it will be their responsibility to ensure that a proper solution is found to this imminent threat of cyber security for automobiles. The members present on this board will have a task to perform ongoing security tests and audits and then come up with their solutions and recommendations for automakers. This will in turn help keep the drivers and passengers safe in modern connected vehicles that are prone to attacks. Intel has also published the initial report for the best practices to get maximum cyber-security, which will be updated according to later findings by the board. “Unlike vehicle safety, security is as much an after-sale activity as a production one. When an automobile is on the road, vehicle software is at risk from vulnerabilities, intentional and accidental owner actions, and malicious attacks. Threat analysis and risk assessment continues throughout the life of the car as old vulnerabilities are patched and new ones come to light, so the risk of attack can even increase with time,” the report states. The ASRB will be using Intel’s automotive advanced development platforms for research and Intel said that it will be awarding a car to the board member who would give the most beneficial solution that would be applicable by automobile makers. As you all know cars are no longer only a physical device to get from one place to another. Cameras, sensors, internet, computerized control systems and much more are incorporated in new cars to make them more appealing and ‘smart’. While this all helps you achieve a better drive, the moment you connect to a network you are prone to cyber-attacks of all sorts such as remote car surveillance and even car control. Hackers can get into anything and will make your life a living hell if this board does not come up with solutions on how to prevent them. Gartner predicted that the number of connected vehicles will be around 150 million by the year 2020 and this would make it a lot easier for hackers to target different cars. Of these 150 million cars about 60% would have the capacity to connect to networks, share and consume web-based data. So let’s hope the board comes up with some good ideas and something that will be foolproof in all aspects. We will keep you updated on the findings.